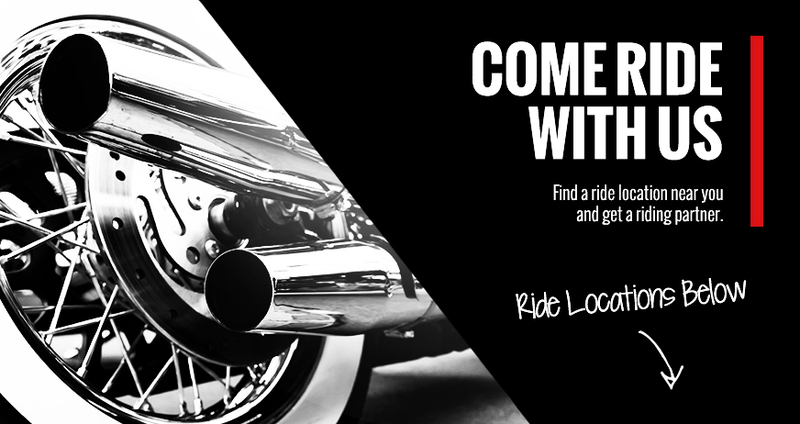 Join us this year at three locations across Ontario for a scenic ride followed by a BBQ, Silent Auction, Prizes and a chance to win FREE gas cards. All proceeds raised from the 2019 Freedom Ride & Silent Auction will be designated toward the Ontario Men’s Centres in London and Sault Ste. Marie and the Ontario Women’s Centre in King City. Click the button below to find a ride in your area. Register and start fundraising today to help an individual find freedom from addiction. We want to hear them. Please call or email us and after the event consider sending us your event photos; we would love to see them. Looking forward to riding with you. © 2019 Teen Challenge Canada. All Rights Reserved.